We value taking our students away to a camp or retreat because it allows us to spend quality, uninterrupted time with them. Our teens can be very distracted with chaotic and stressful lives. Time away allows them to focus on the Bible teachings and the group discussions and deeply consider what God has in store for them. This is a week-long, service-oriented camp for our high school students. The teens spend the day serving the senior/low income homeowners in Mansfield, Ohio by painting houses, cleaning yards, and whatever else they need. Each evening they have Bible teachings and "family groups" where teens and leaders discuss questions they have about God. This camp is hosted by YFC USA, our national office. 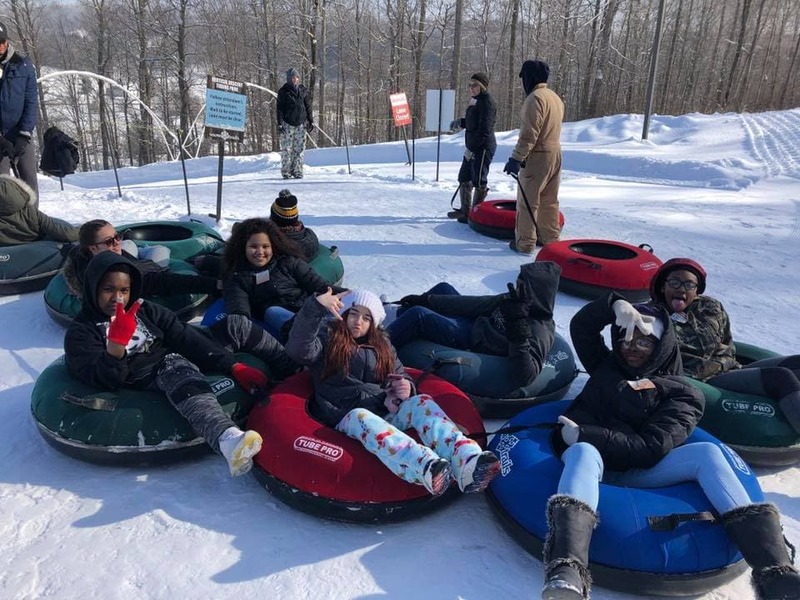 Teens will fellowship with hundreds of other teens from the area, and enjoy a variety of sports and other activities along with engaging teachings and interactions with each other. Middle school students enjoy a more traditional camp experience with lots of sun and fun activities during the days and teaching/discussion groups in the evenings. Weekend retreats for our High School and Middle School students. Between the fun of games and hang-out times students and staff engage the students in spiritual conversations oriented around the teachings and theme of the weekend. What to Help a Student Attend Camp? It costs $175 per student to send a YFC teen to camp. We ask that each student pay $50 of their cost, and help them with this by providing community service projects. That leaves just $125 per student for each camp they attend. Please consider a scholarship (or more) to help YFC teens attend a camp or retreat this year. CLICK HERE TO HELP SEND A YFC TEEN TO CAMP!